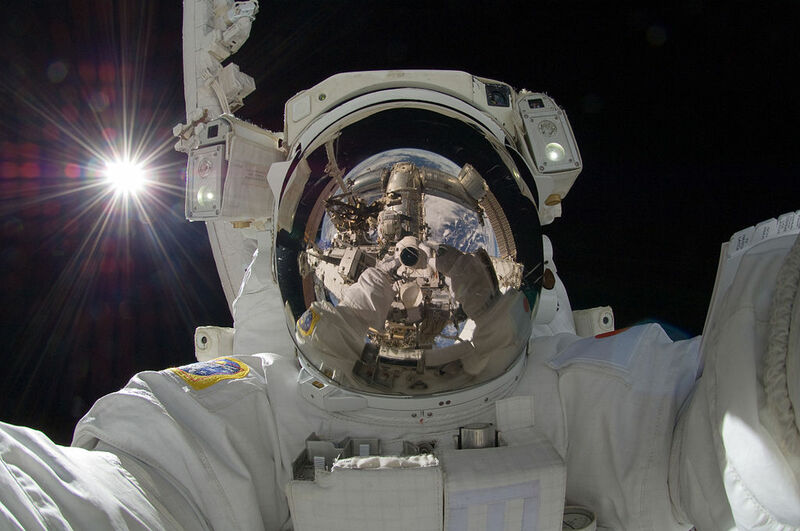 Using footage from the International Space Station (courtesy of NASA’s Johnson Space Center), National Geographic filmmaker Fede Castro has created one of the most breathtaking time-lapse videos of Earth from space. The video is just over four minutes, and features the world’s major cities, as well as the aurora borealis (Northern Lights) and a few massive thunderstorms, among other things. Roger Shawyer is one of the most persistent and driven individuals in the world. For years, he has been working on a new type of propulsion engine that could theoretically run forever without needing any fuel. He calls his device the EmDrive. The engine works by bouncing around microwave radiation in a small space to produce thrust, rather than burning a propellant fuel. The microwaves are produced by solar power which is generated from panels on the outside of the engine. When he first began proposing the idea for a quantum vacuum plasma thruster, Shawyer was laughed at. Most scientists he talked to told him the idea was ludicrous, saying that (among other issues) it defied the theory of conservation of momentum. Only a group of Chinese scientists was willing to actually try out the idea. In 2009, they built a model of Shawyer’s engine that actually worked, producing enough thrust to power a small satellite. Even then, many people weren’t convinced. 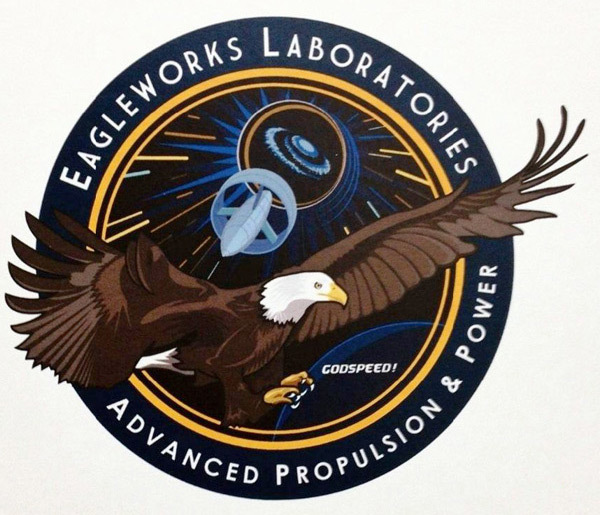 But recently, American scientist Guido Fetta and a team at NASA Eagleworks (NASA’s experimental technologies division) recreated the engine for themselves, and found that the design actually does in fact work. The whole mystery behind the engine stems from the difference between how physics operates on a large scale in our every day world, and how it operates on the microscopic, quantum level (ie. quantum physics). When we observe molecules in their most basic form, they often don’t follow the same rules of physics that govern our visible world. For example, if you throw a tennis ball off of a wall, you wouldn’t expect it to speed up after hitting the wall- its acceleration is totally dependent on how much force you release the ball with. But on the quantum level, things change. Shawyer describes the principles of how the engine works here, but the wording is a bit overly scientific if you’re not an engineer, so I’ll try to break it down as best I can. 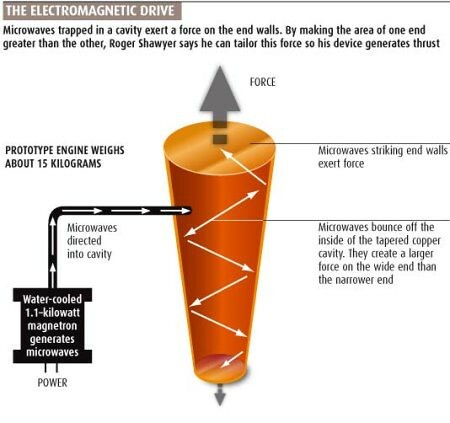 Basically, the microwave particles that the EmDrive uses can travel extremely fast (up to almost the speed of light). Because of this high velocity, the particles exert a force (albeit a very, very small one) on the reflective inner walls of the engine. So, each reflector has a different velocity at its surface, depending on how many radiation molecules are hitting it and how fast they’re moving. 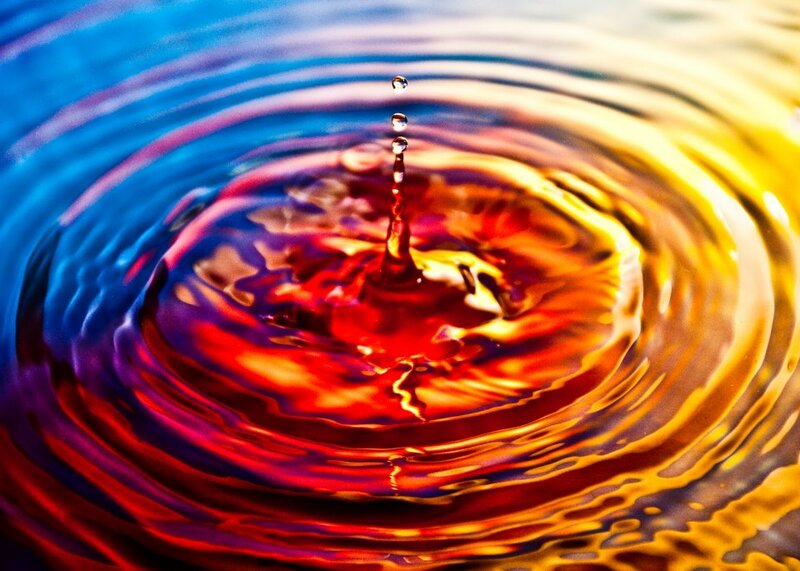 Imagine someone throwing marbles at the surface of a number of drums- the drum being hit by the largest amount of fast-moving marbles is going to be vibrating the most. The radiation molecules have virtually no mass. Because of this, their momentum can actually be increased by bouncing them from a reflector with a lower surface velocity to one with a higher surface velocity. This added momentum comes from the difference in force between the two surfaces. 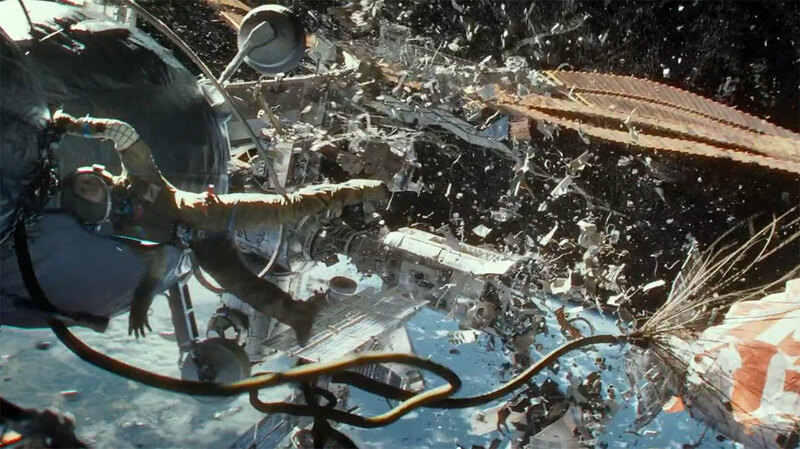 By taking advantage of this principle and carefully designing the inner geometry of the thruster, Shawyer was able to create a compartment that perfectly bounced the microwave radiation between reflectors, steadily increasing its momentum until it gets released out of the end as thrust. And since the microwaves are generated using solar panels, the engine could theoretically work forever, or at least until its hardware fails. There still needs to be much more extensive testing to prove that the engine can be replicated and utilized on a larger scale, but the basic concept has been demonstrated twice now. The lesson: never stop pursuing your dreams. The people who make the biggest impacts on our society are usually people who have been called crazy more than a handful of times throughout their lives. 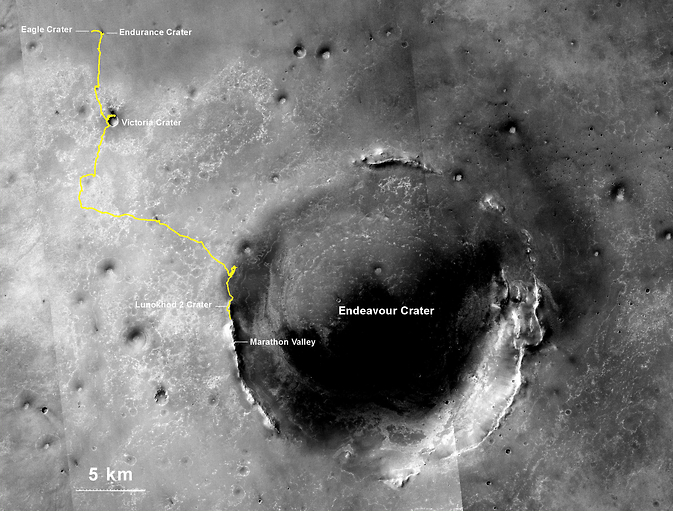 So, to you Roger Shawyer: thanks for being a stubborn dreamer. 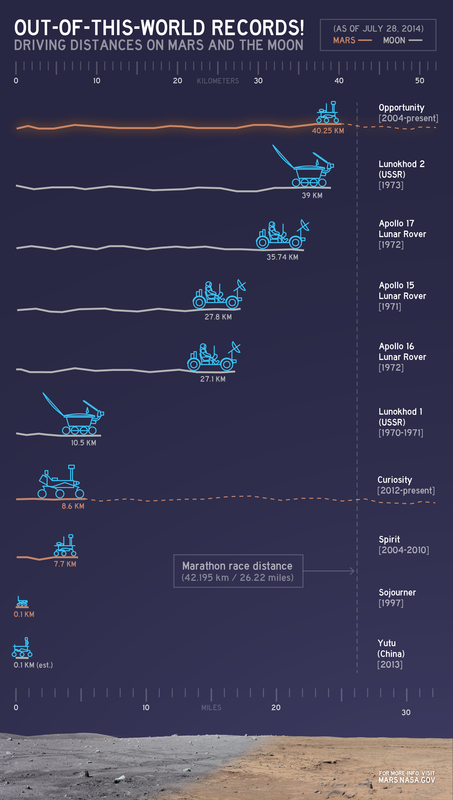 I hope your engine plays a big role in revolutionizing this era of space exloration and discovery! A German astronaut named Alexander Gerst recently created a lot of online attention earlier this week with a picture he posted of the Israeli-Palestinian conflict from space. 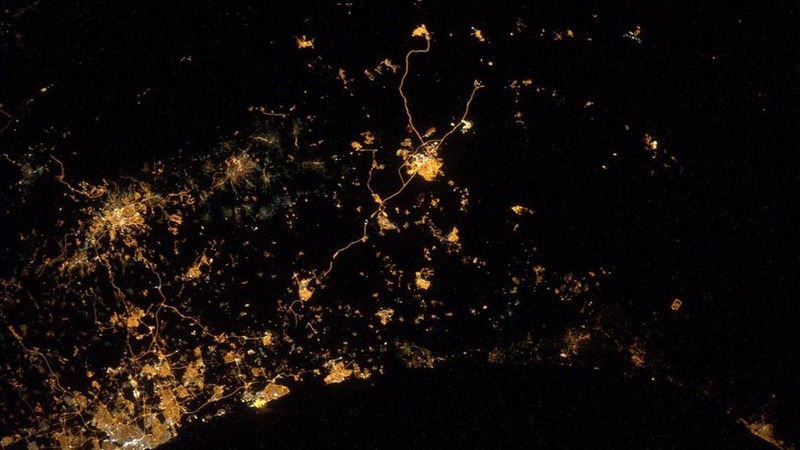 These photos were taken from the International Space Station as it flew over Israel last week. Below is the image that went viral, getting over 39,000 re-tweets after Gerst posted it on Twitter. Gerst also added that the crew could actually see the rocket explosions as they passed over the region at night. Gerst, a German astronaut is still currently aboard the International Space Station with American Reid Wiseman and Russian Maxim Suarev. The crew has had some fun since they departed Earth on May 28th, even playing some zero gravity soccer and making friendly wagers on the recent World Cup. But the mood has become a bit more somber with the end of the Cup and the resurgence of the conflict in the Middle East. “Some things that on Earth we see in the news every day and thus almost tend to accept as a ‘given,’ appear very different from our perspective. We do not see any borders from space. We just see a unique planet with a thin, fragile atmosphere, suspended in a vast and hostile darkness. From up here it is crystal clear that on Earth we are one humanity, we eventually all share the same fate.